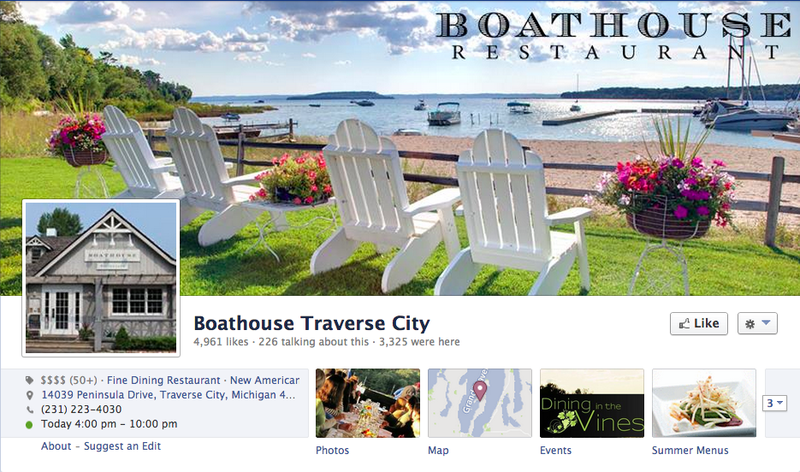 The Boathouse Restaurant is located on gorgeous Old Mission Peninsula and offers fresh “farm to table” cuisine. 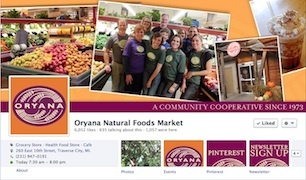 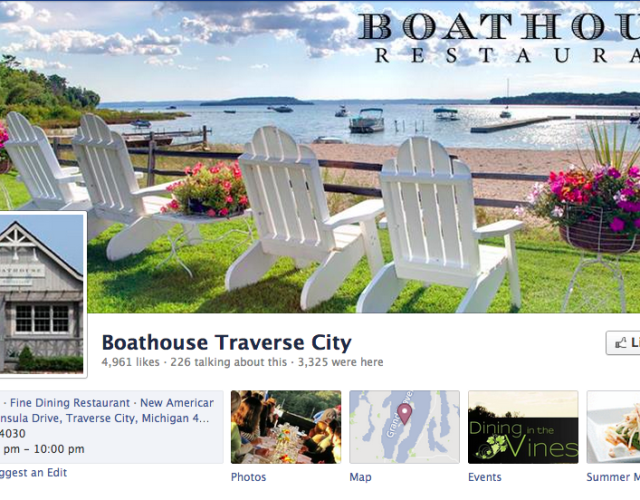 Like many early adopters to Facebook, The Boathouse had created a personal page to represent their restaurant on Facebook. 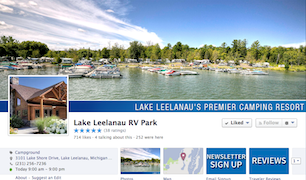 Social Vision Marketing stepped in to convert The Boathouse’s personal page into a new business fan page without losing their 2,300 fans. 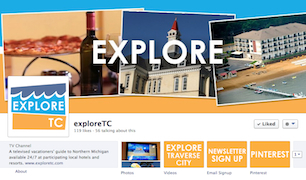 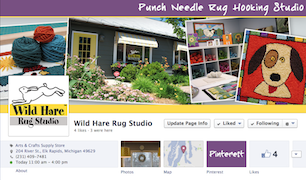 With a new fan page, The Boathouse has many more options for promoting their page including Facebook check-ins, page insights, and advertising as well as being indexed by the search engines. 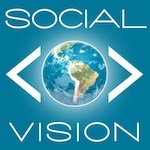 Social Vision Marketing also added a custom menu and created a place for fans to explore all of the upcoming specialty dinners.